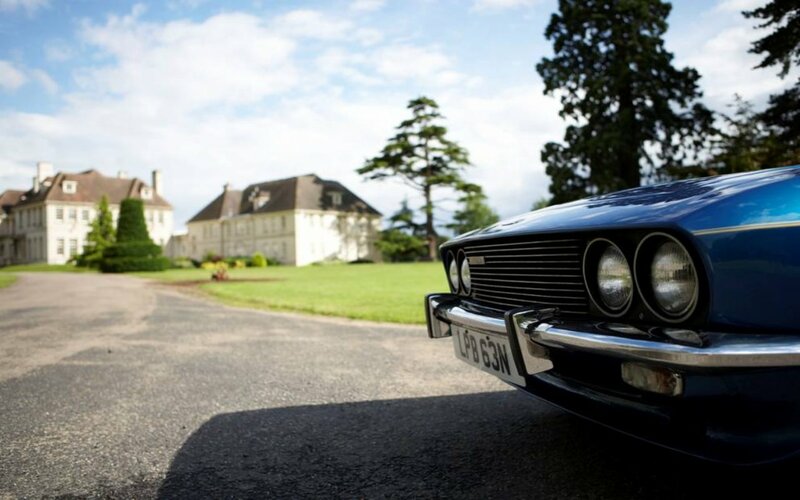 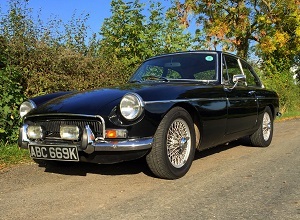 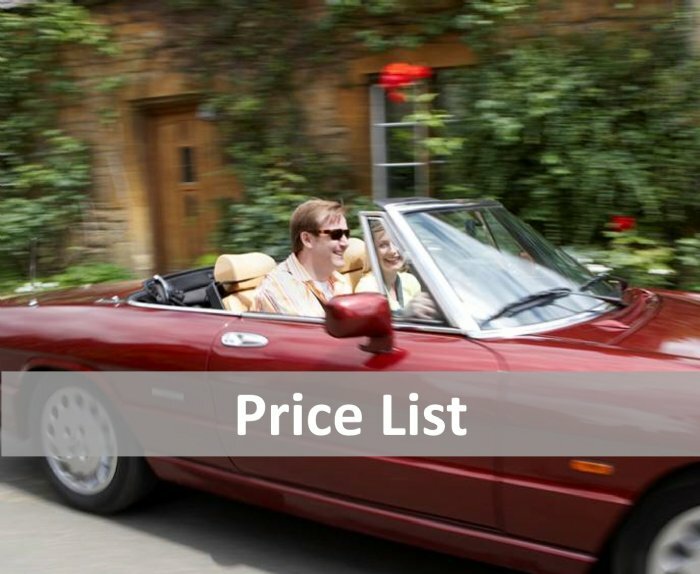 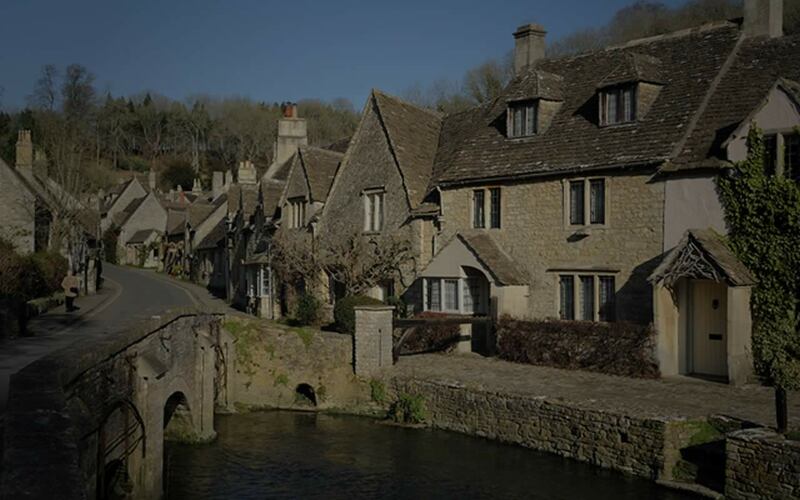 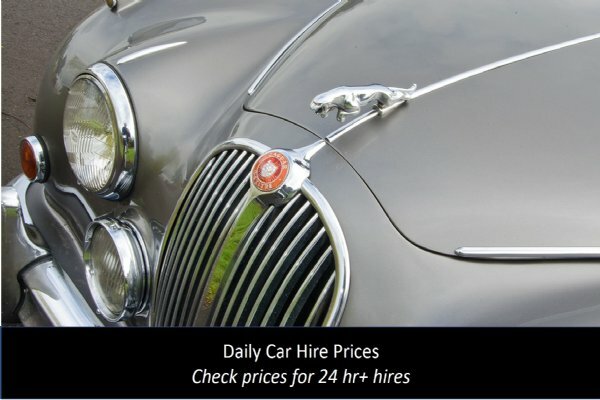 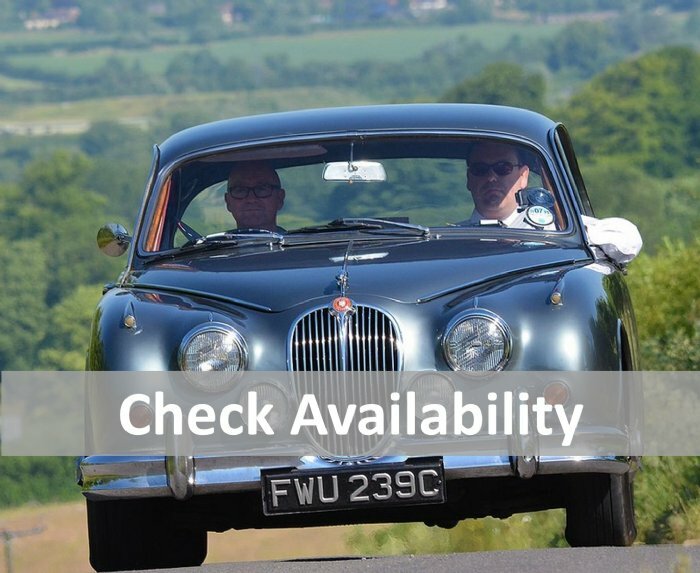 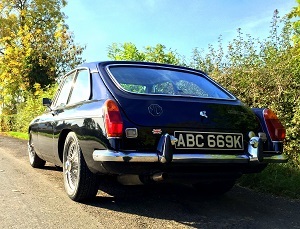 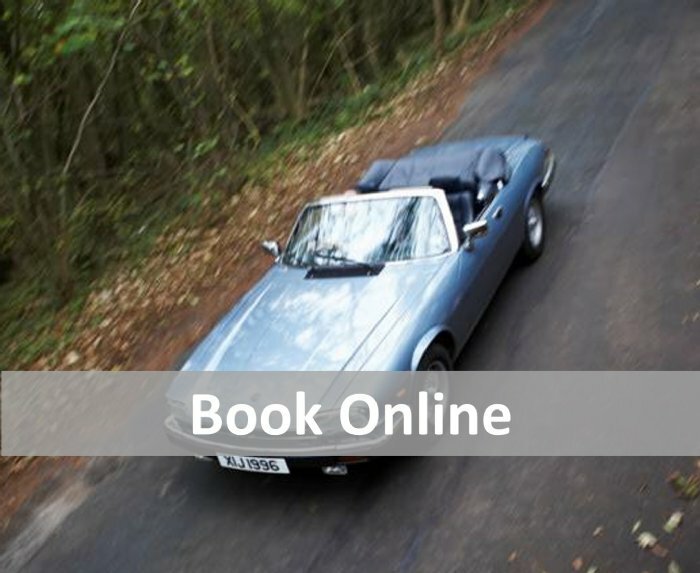 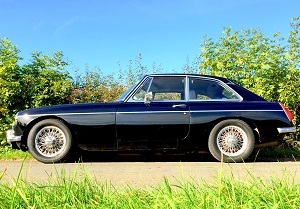 The Great Escape Classic Car Hire MGB GT for hire in Cotswolds is a 1971 car finished in black with a black interior. 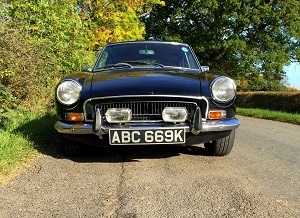 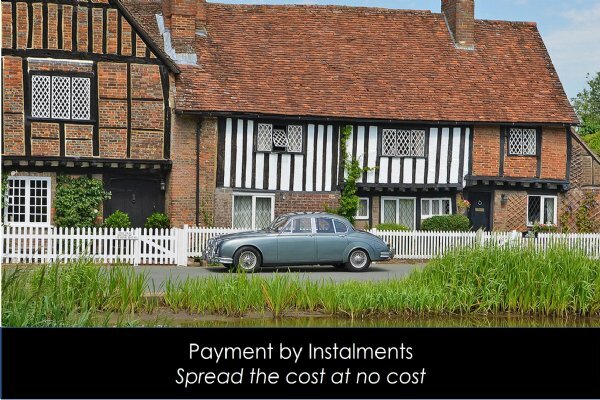 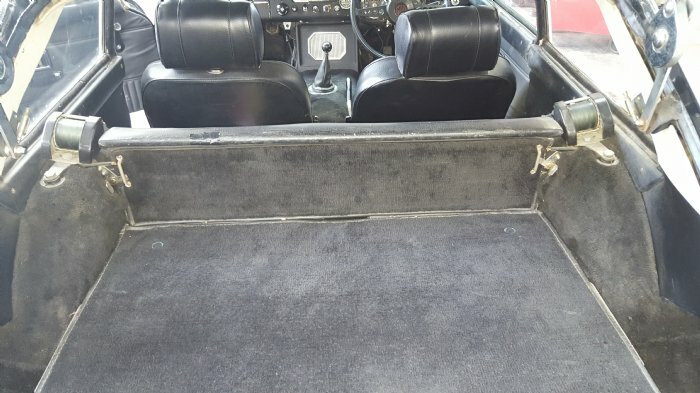 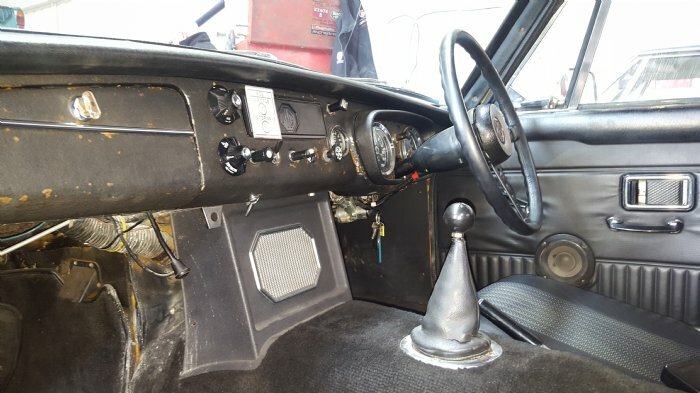 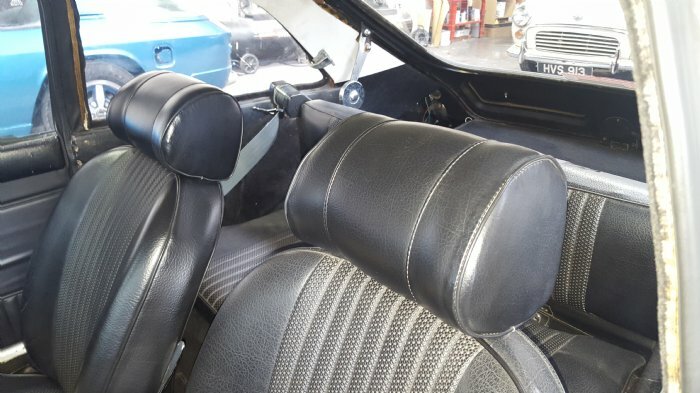 It is in superb condition and finished with the traditional and attractive MGB GT features that enthusiasts love. 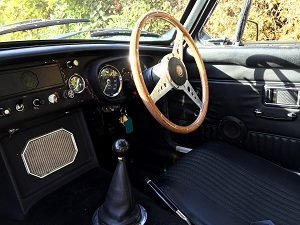 It has a manual gearbox (with overdrive) and wire wheels.